The Miller Health Experience is a new initiative from Miller Health Management that brings an innovative system to employers in all fields of work who seek to identify the root cause of sickness absence and poor performance in their business. With the annual cost of sickness absence to UK employers already reaching around £29 billion* and increasingly impacting on profits, it is now essential to search within the business for the root causes of ill health at work. (*Source: PricewaterhouseCoopers – Sickness absence study 2013). Dr Doreen Miller’s extensive experience in resolving complex occupational health cases across different sectors is now brought together to provide actionable advice to business leaders and employers on finding the root causes of sickness absence and ill-health issues within their own organisations. Her new R-O-P-E System™ enables them to become proactive in managing ill-health at work, reducing operating costs whilst increasing productivity and business performance. A business is similar to a bridge with 4 supporting pillars. If any pillar is damaged, so is the health of the business. Using the R-O-P-E System™, you can find out where your business is today and how it can become healthier and more profitable. The Miller Health Experience comes from the inspiration of Dr Doreen Miller, Consultant Occupational Physician and founder of Miller Health Management. Previously, she was Chief Medical Officer of Marks & Spencer, driving the best health and business practices for one of the UK’s most well known brands. Now widely recognised as a leading authority on occupational health management and practice in the UK, Dr Miller is passionate about helping organisations take a more strategic approach to health and health-related business risk. 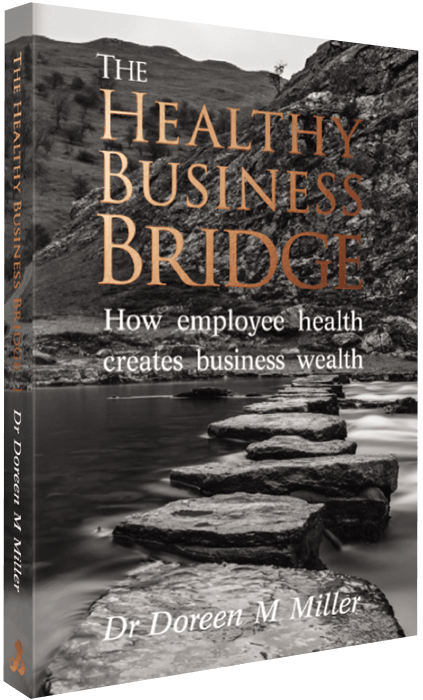 Doreen Miller's new book, The Healthy Business Bridge, is aimed at business owners, company directors, and HR and line management, who all have a pivotal role in minimising the ill-health costs associated with sick or underperforming employees in any business. 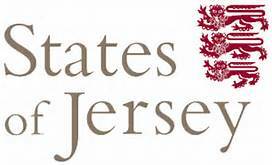 Download your free chapter and be kept notified as publication approaches.